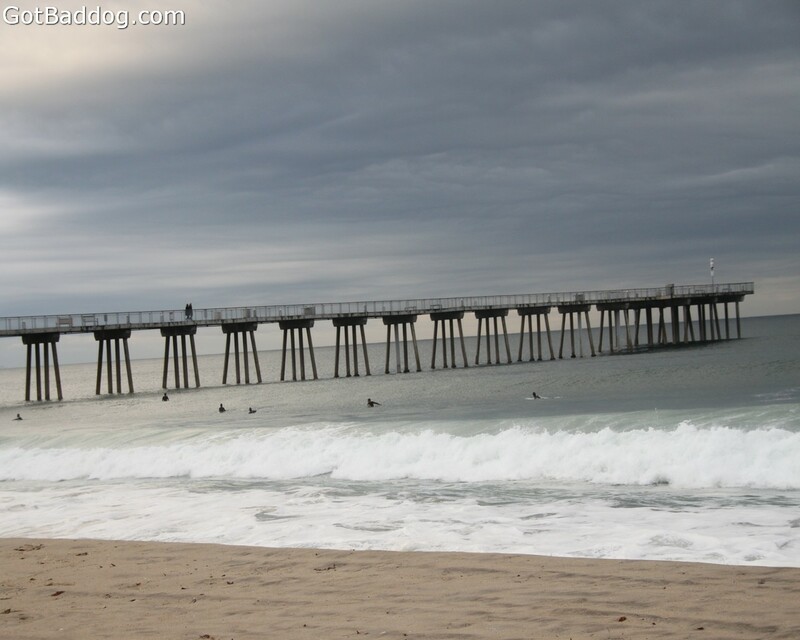 I was at the Hermosa Beach pier for the GI Joe Pier-to-Pier Run/Walk this morning. 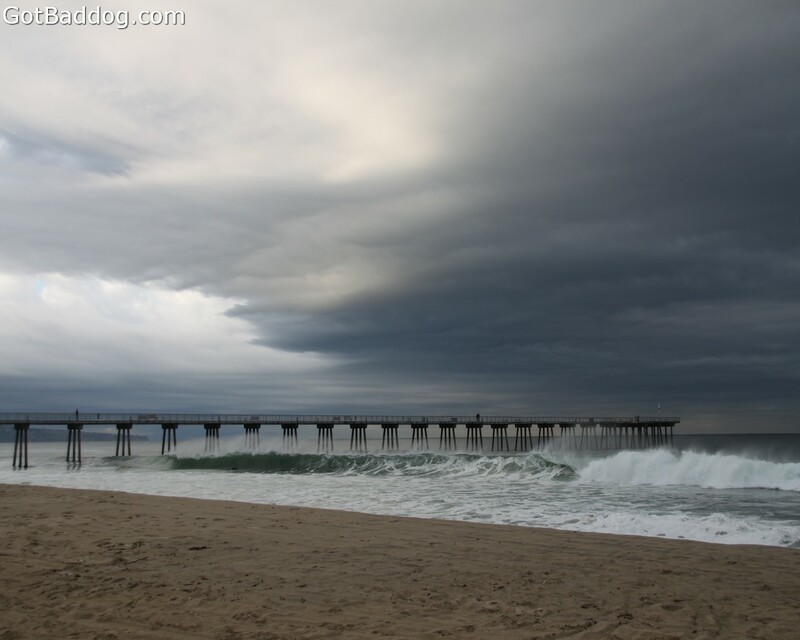 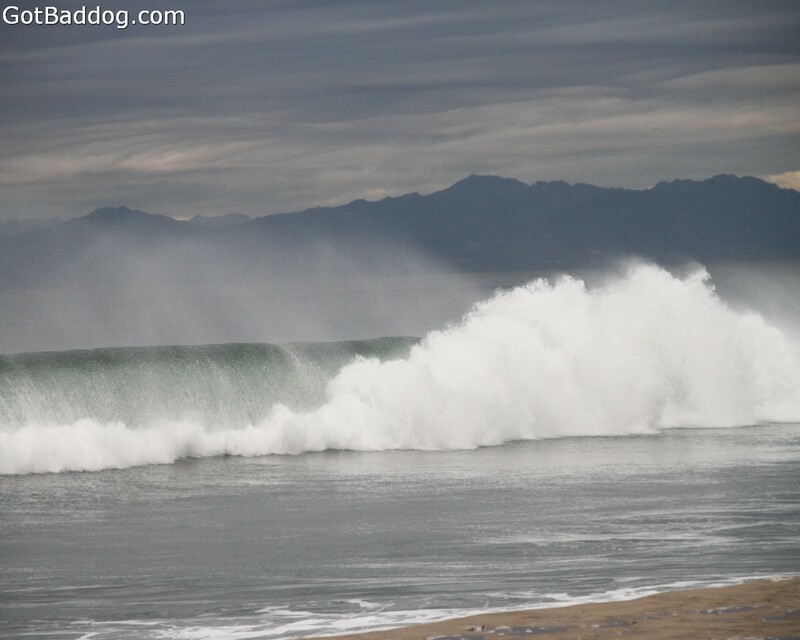 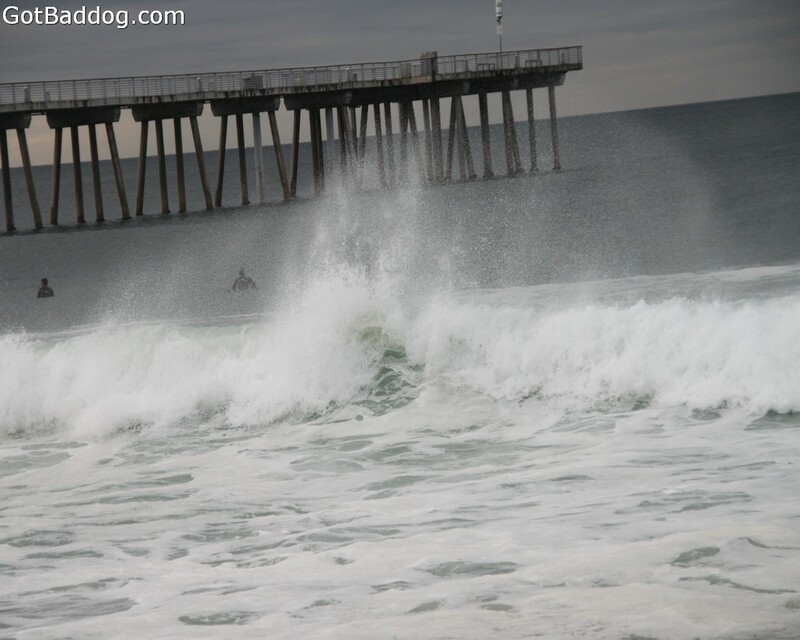 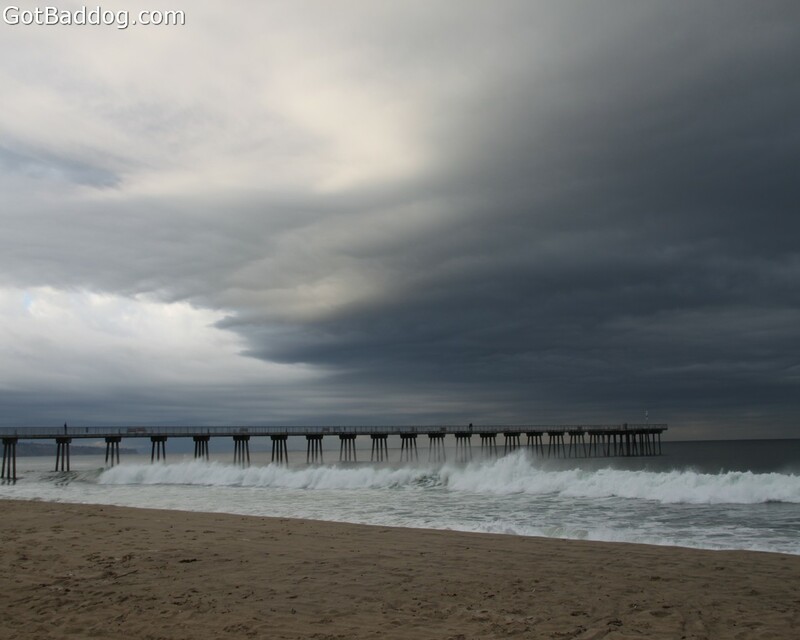 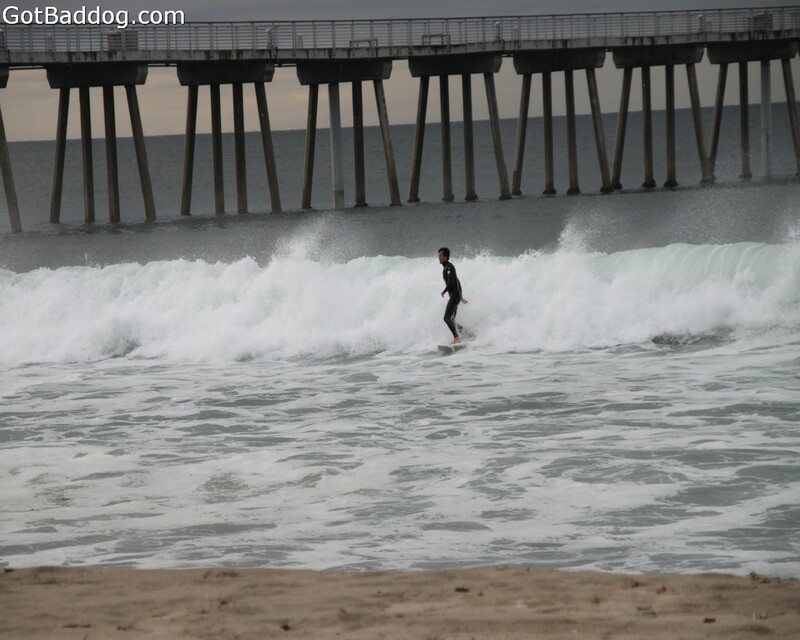 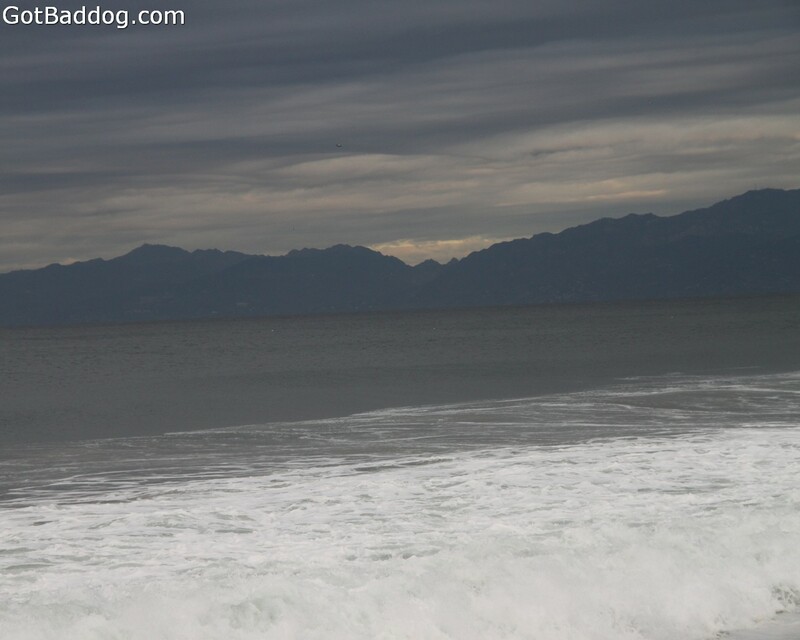 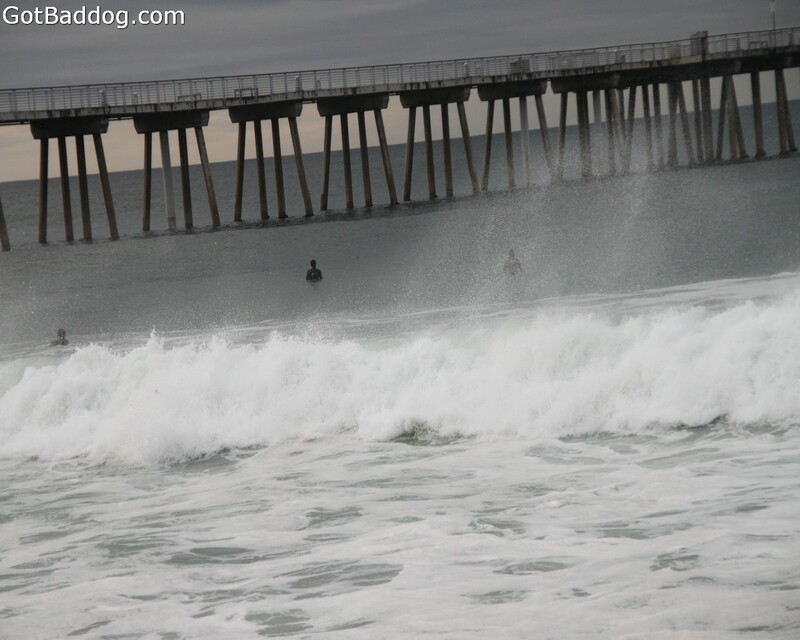 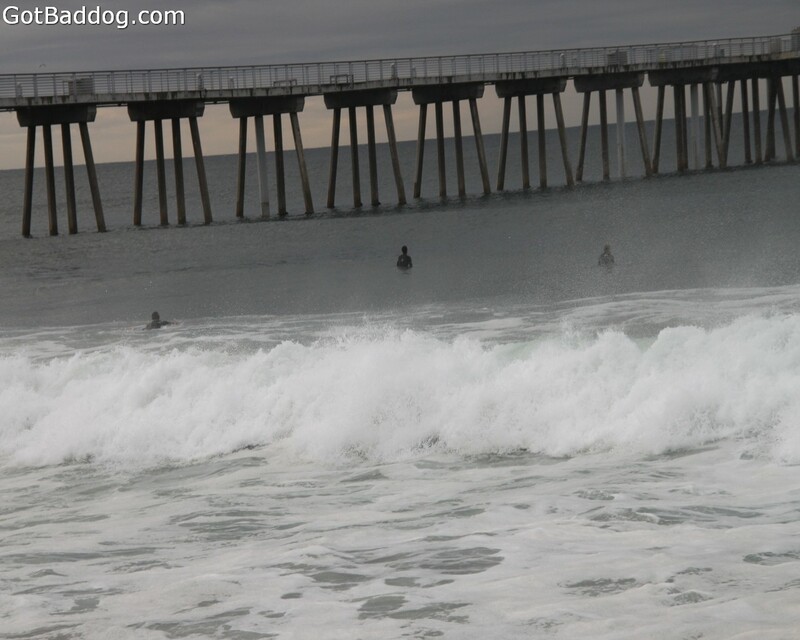 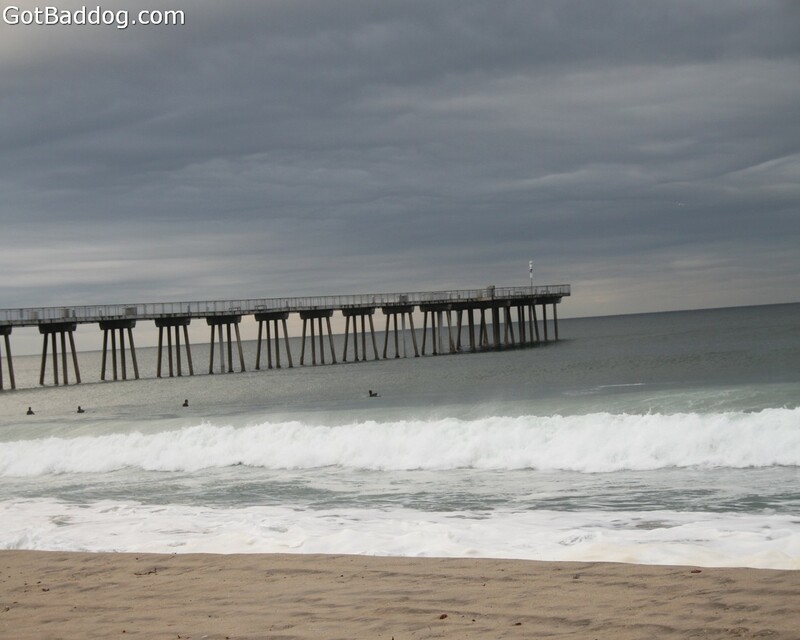 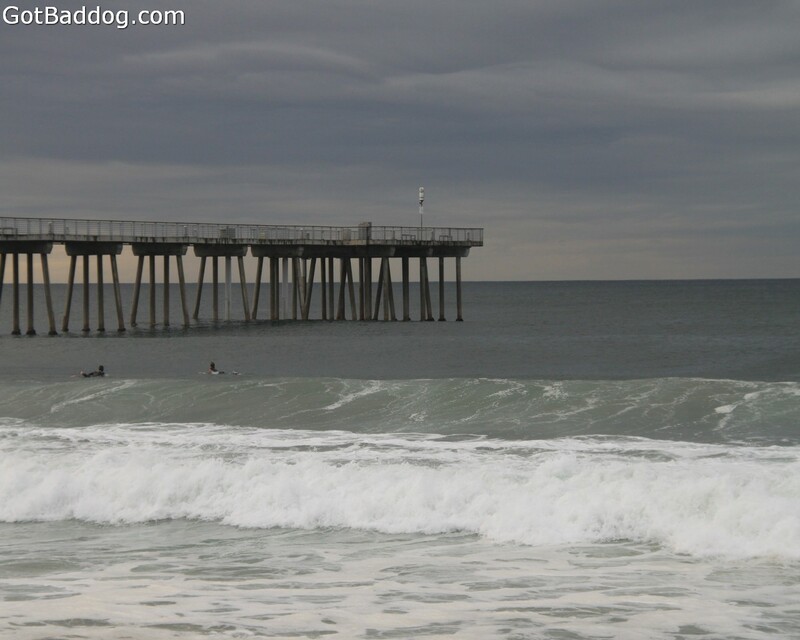 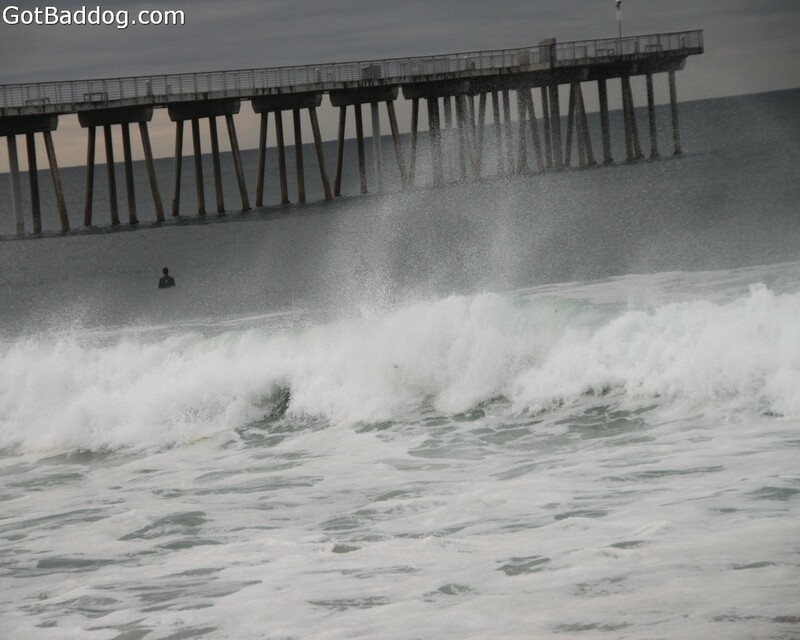 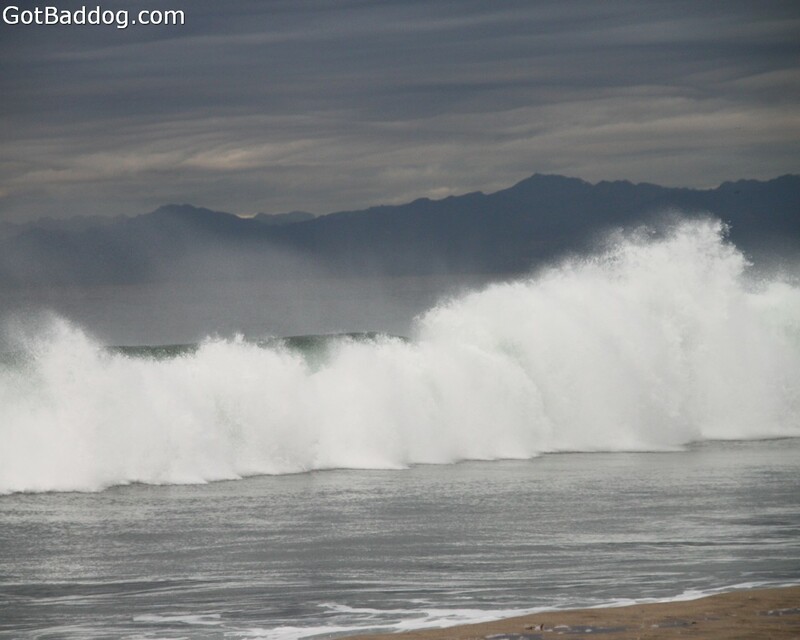 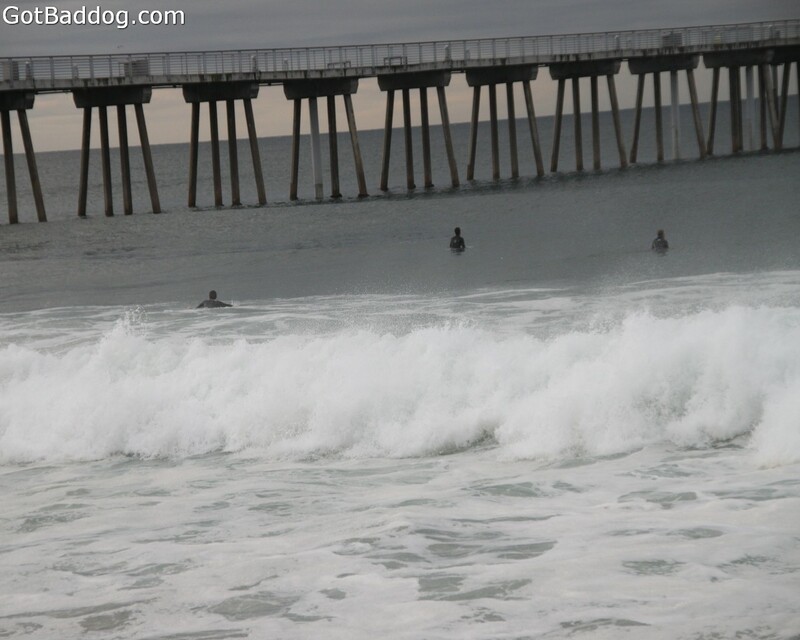 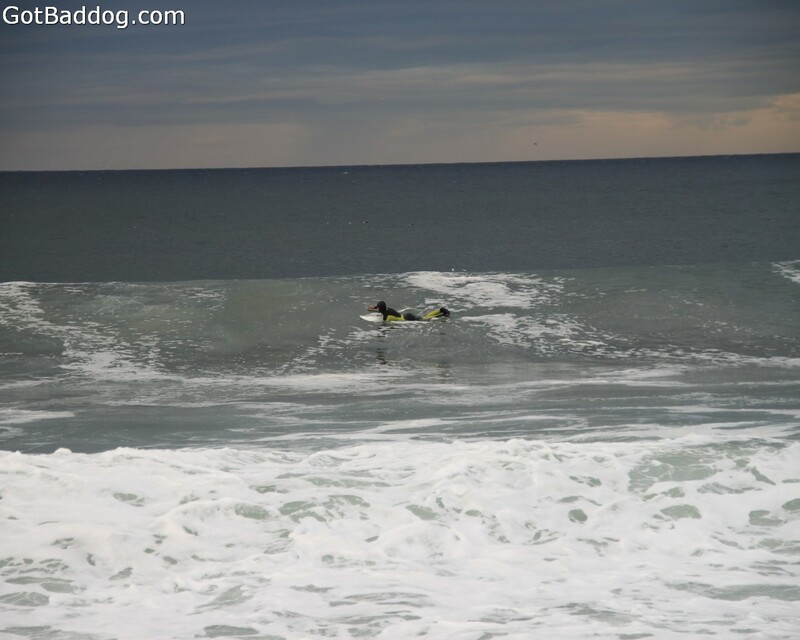 Once the runners and walkers headed off towards the Manhattan Beach pier I decided to walk down to the shore and check out the morning surf. 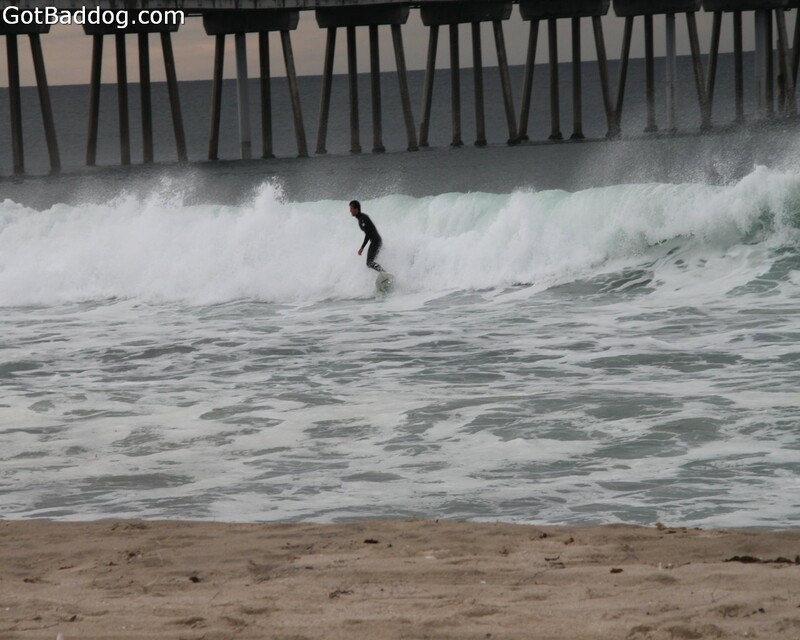 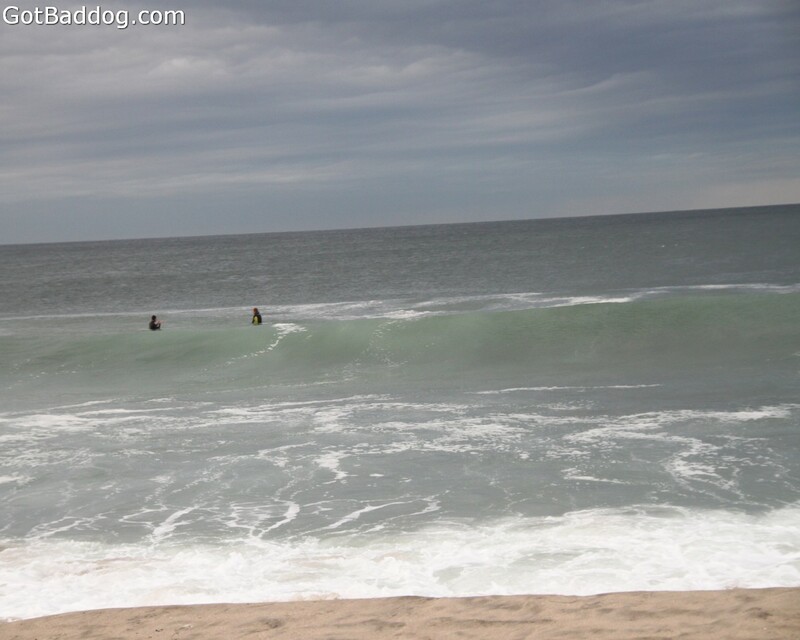 The surf was pretty decent sized and it looked like the surfers were enjoying themselves. 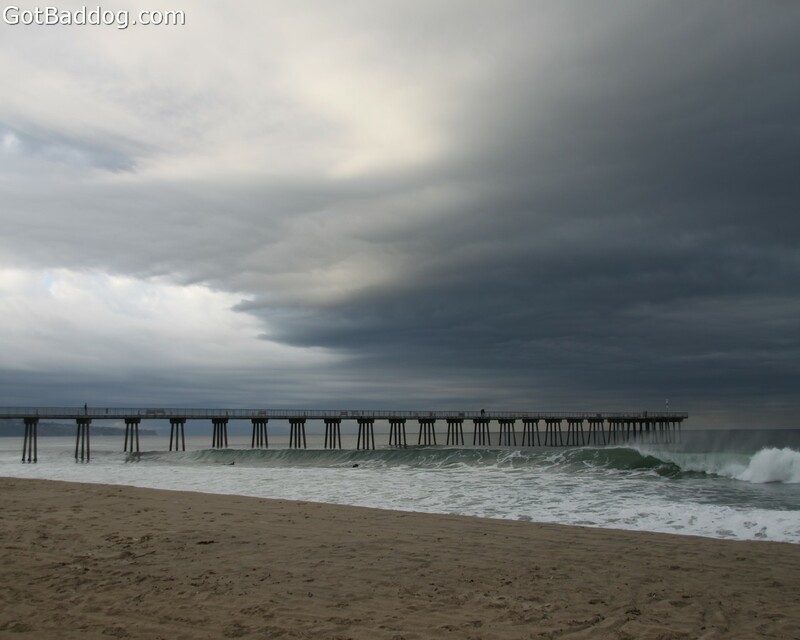 The overcast skies and slight wind made for some great contrasts. 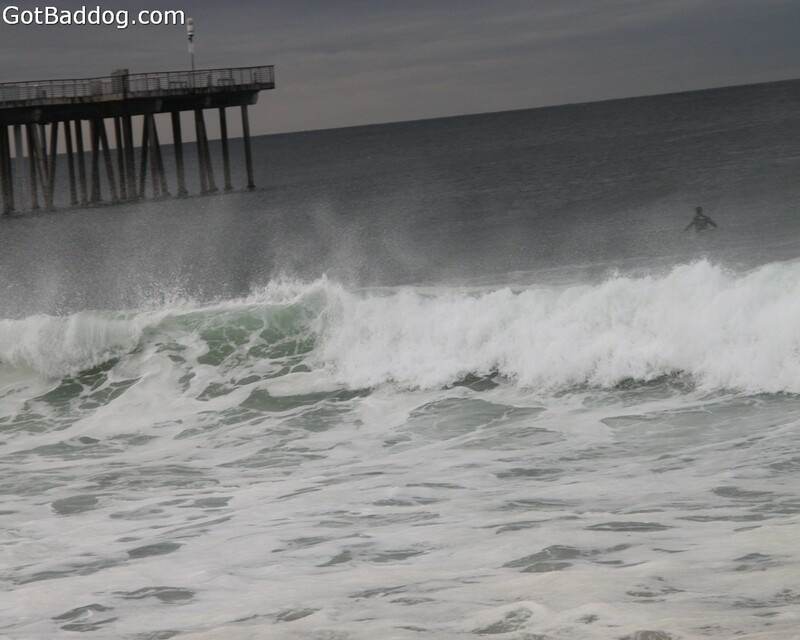 I will have to go through and edit some of these and make a video with them.